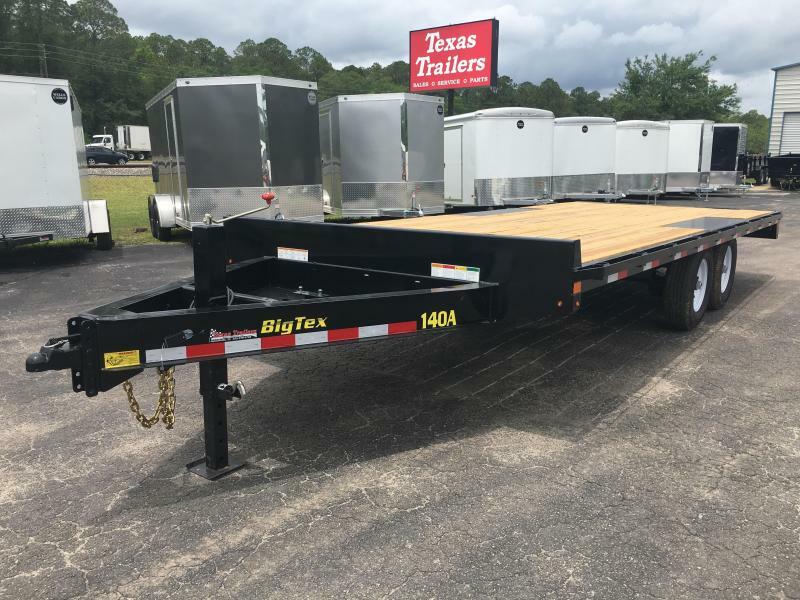 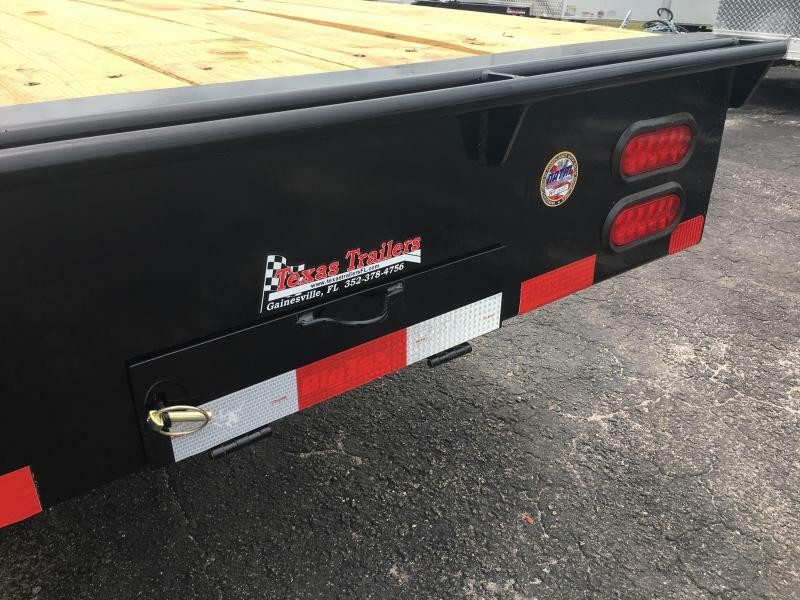 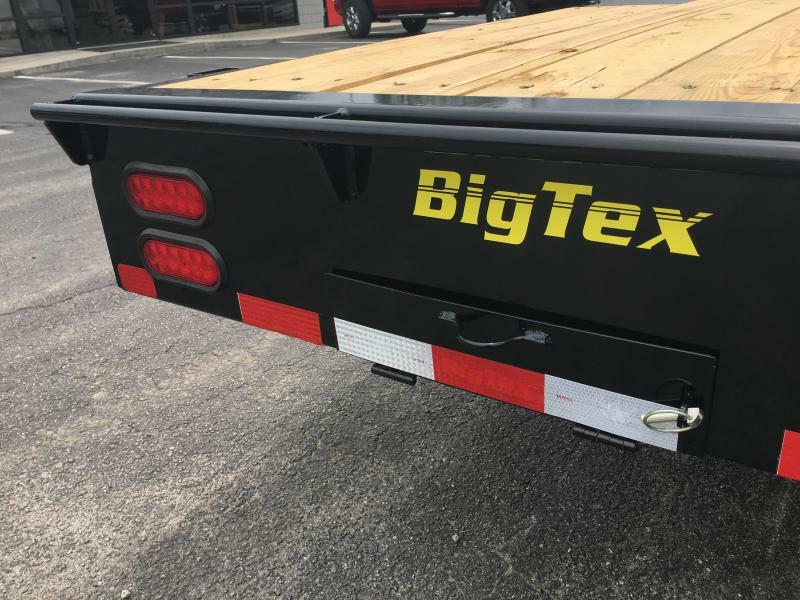 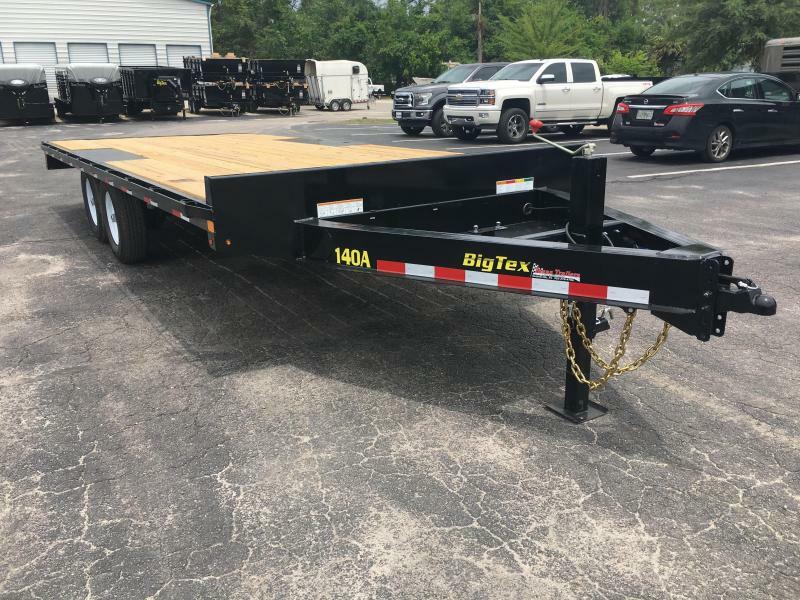 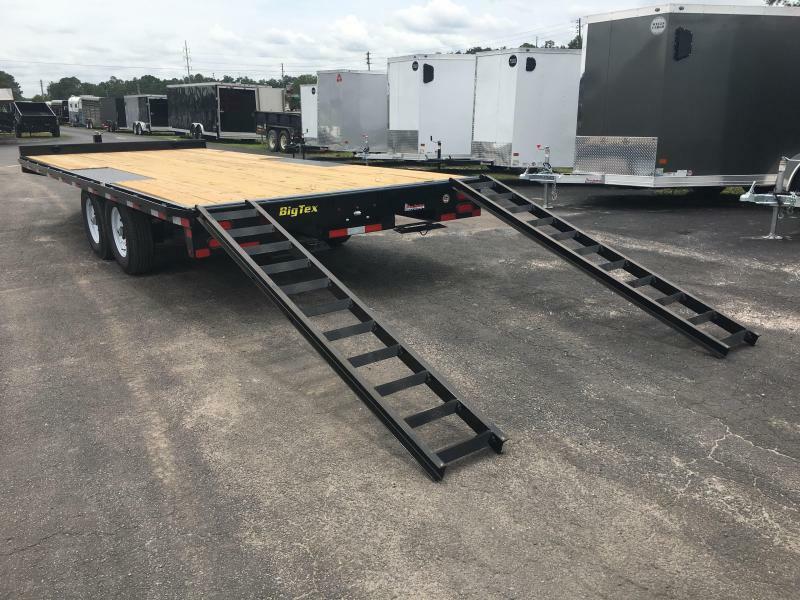 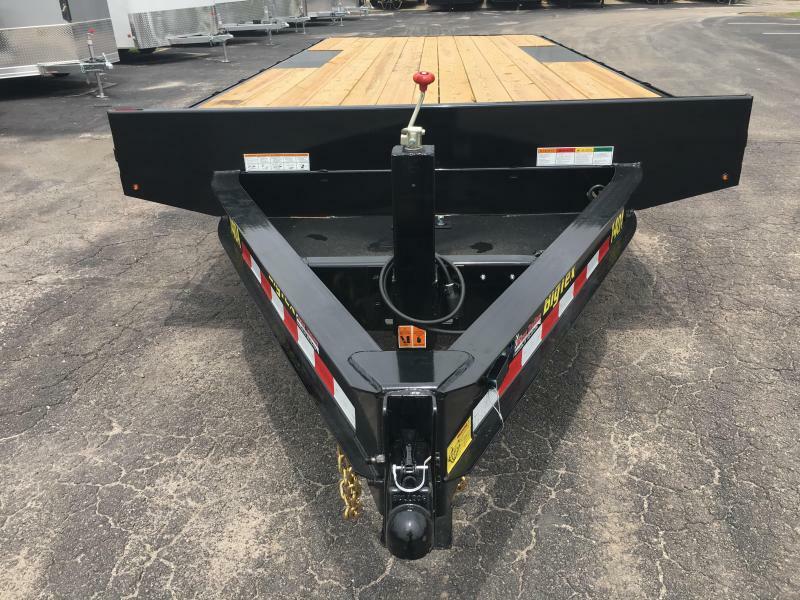 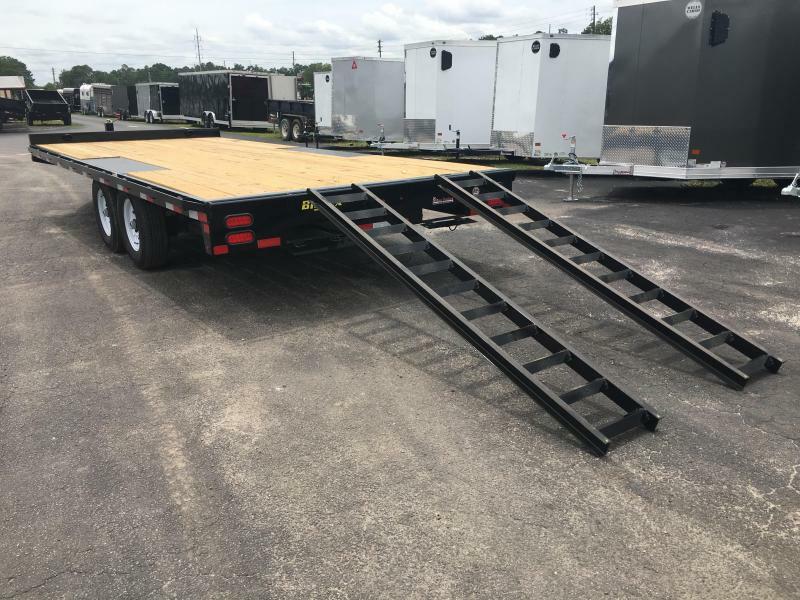 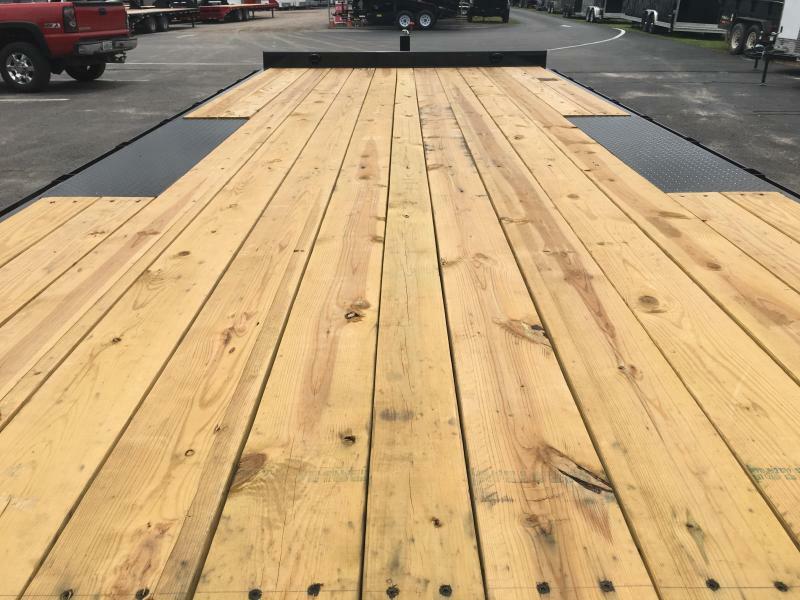 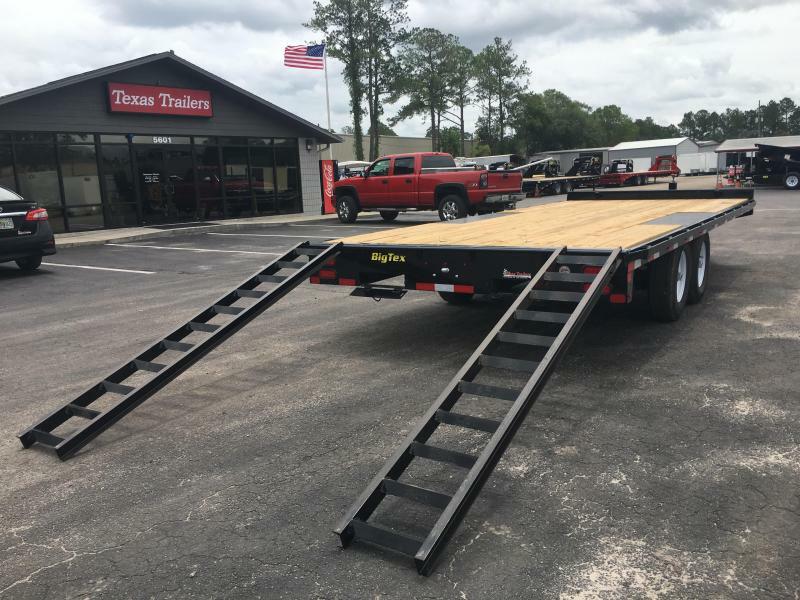 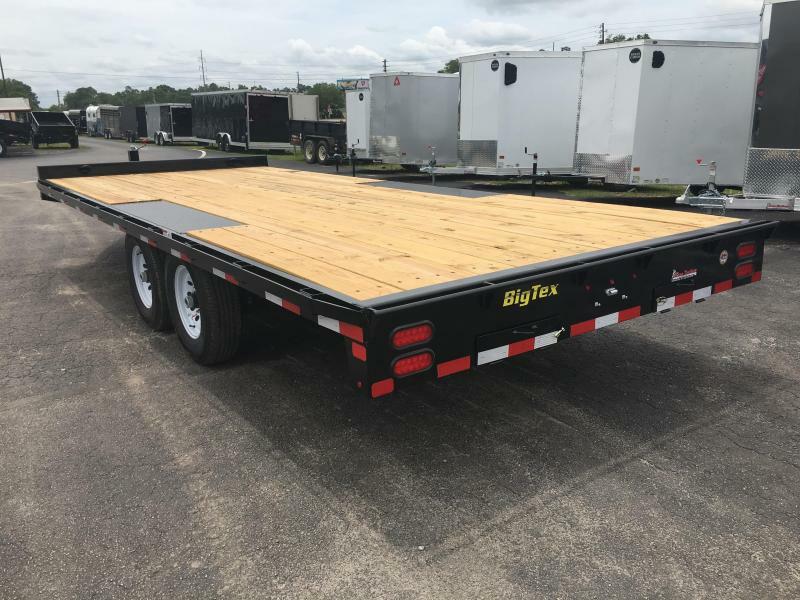 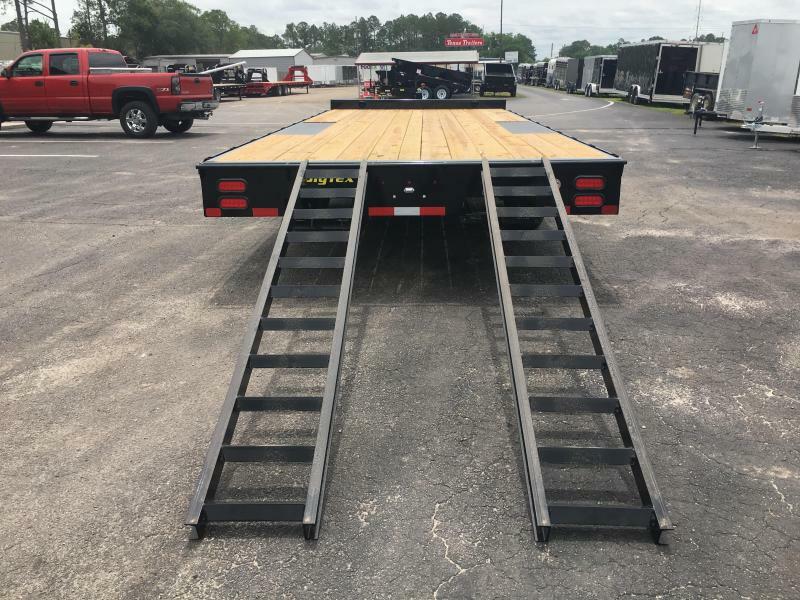 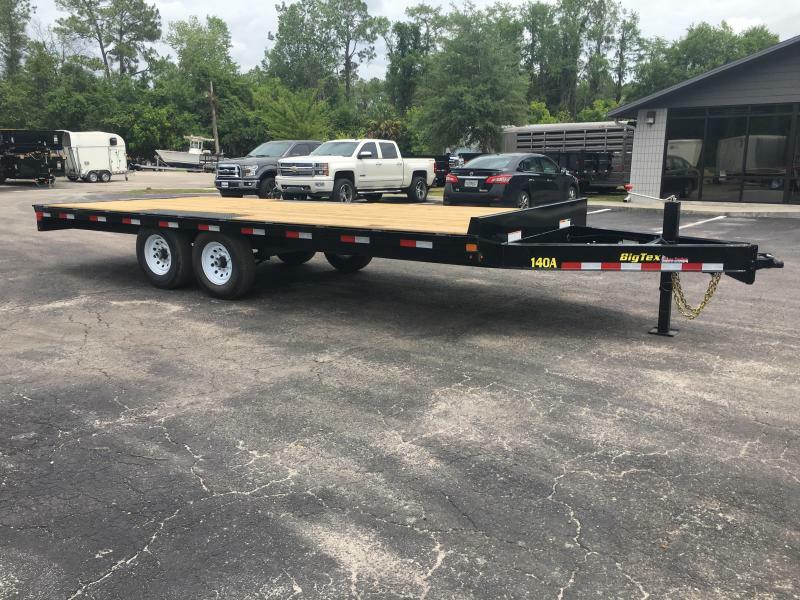 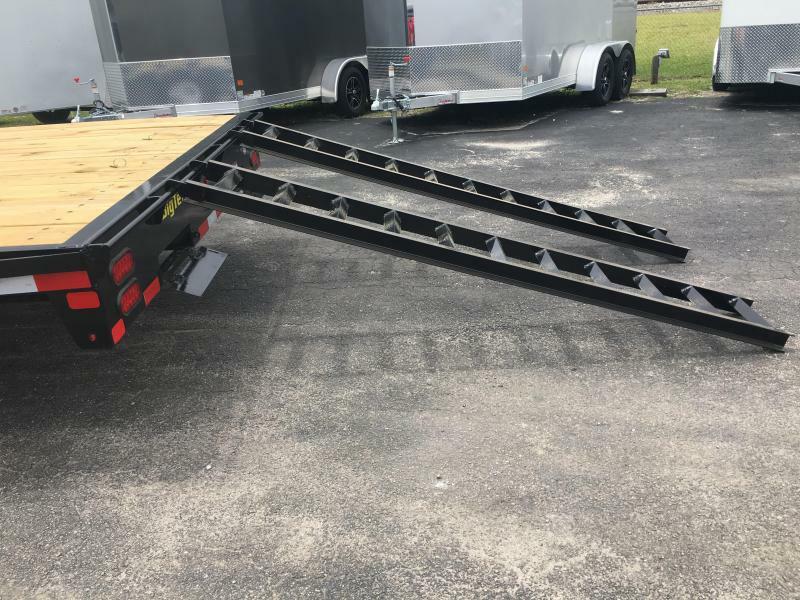 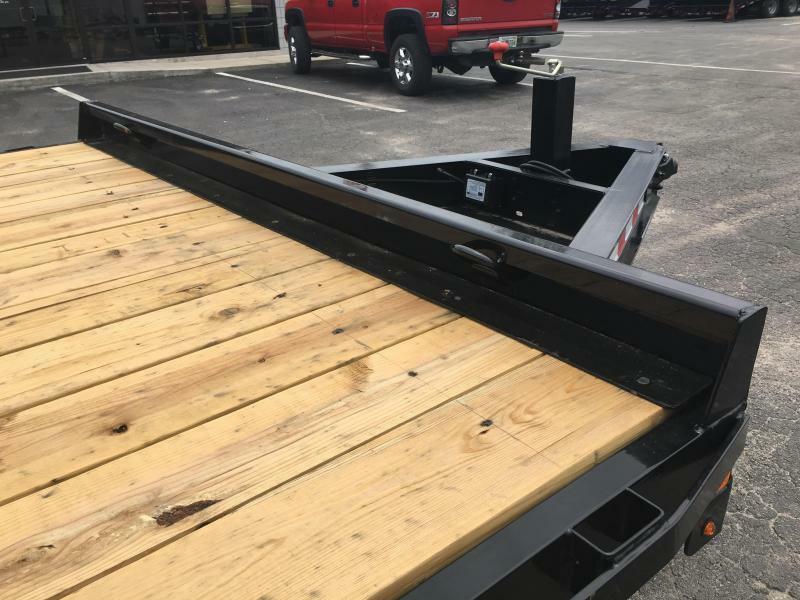 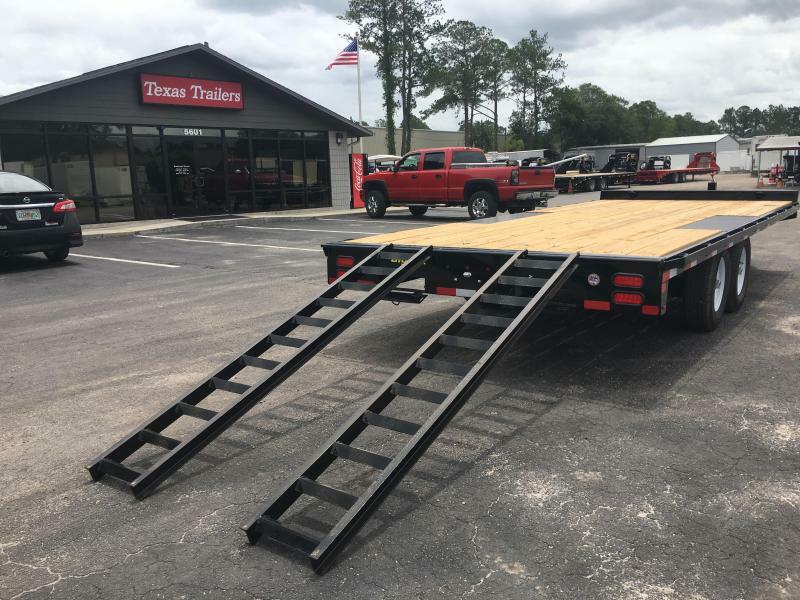 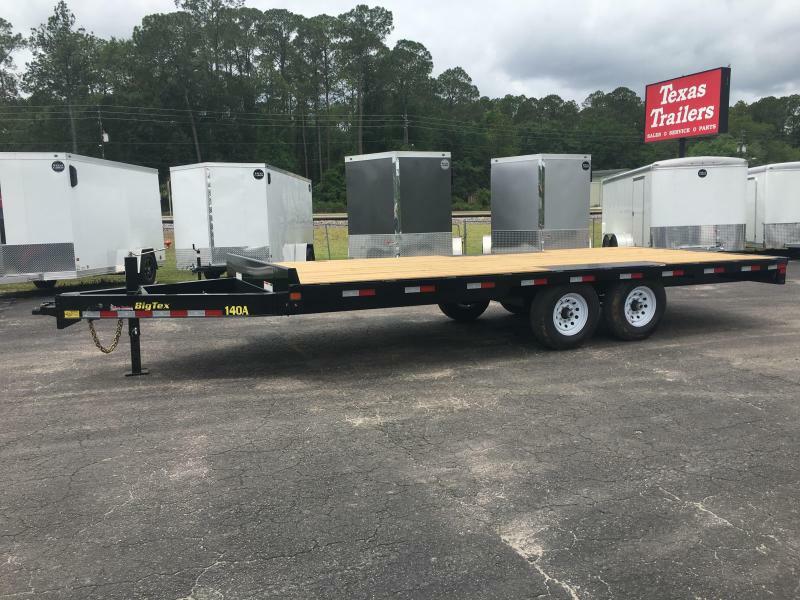 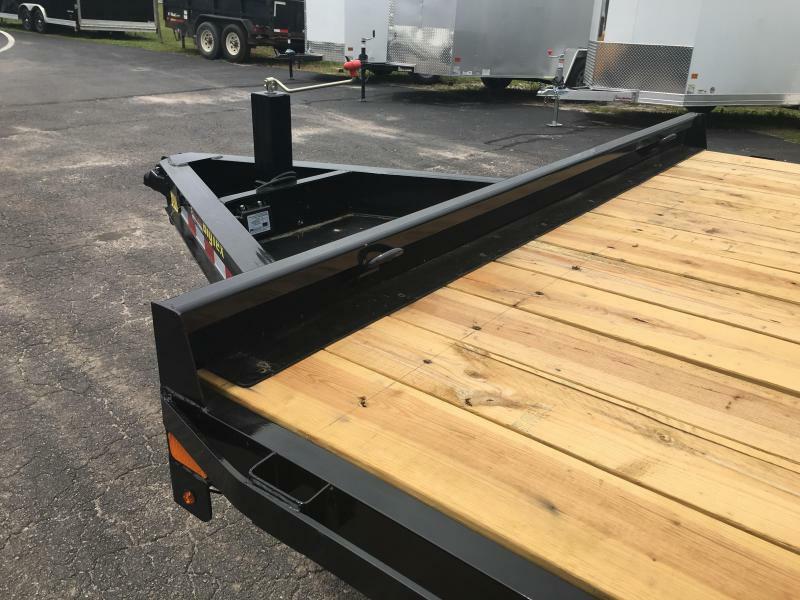 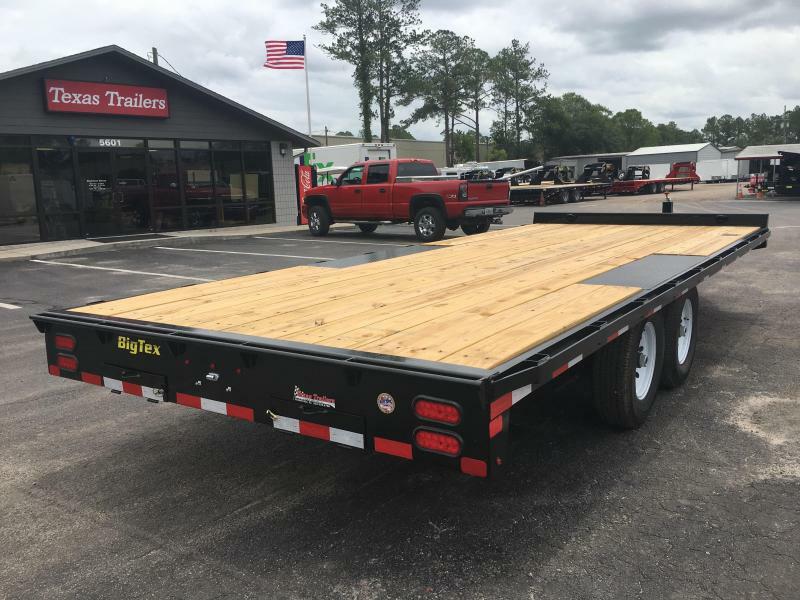 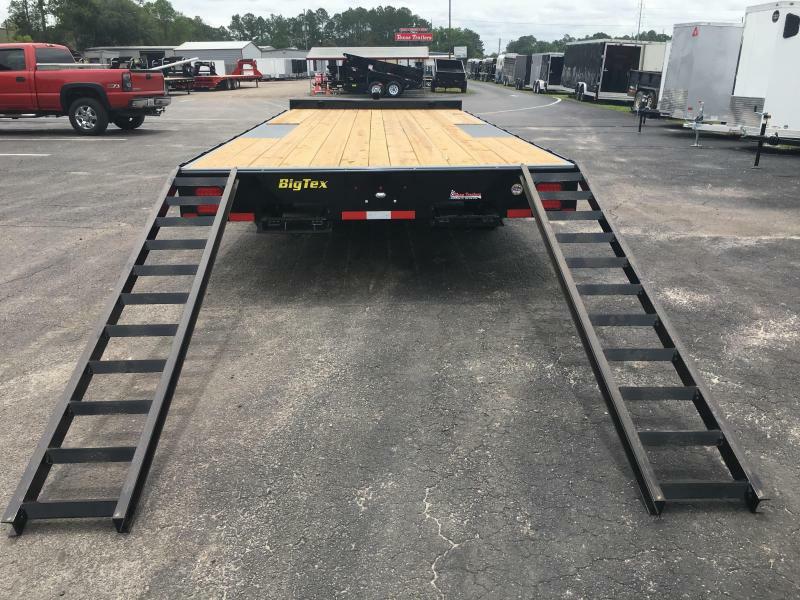 The 14OA from Big Tex comes standard with a Rub Rail and Tie Down Pockets Along Sides & Front, Low Profile Bed, Pierced Beam Frame, Exp. 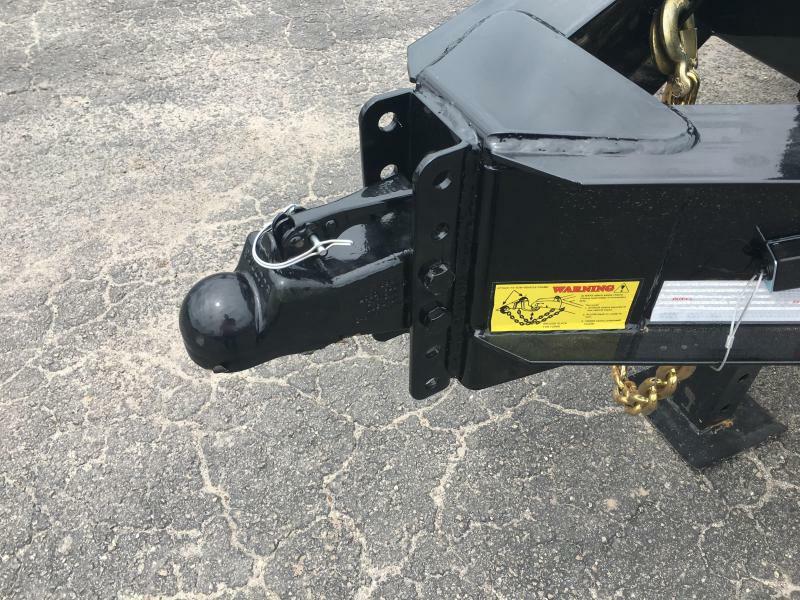 Metal in Bottom of Tongue, Cast Adjustable 2-5/16" Coupler, Tongue Integral with Frame for Added Strength, 7,000# Drop Leg Jack, EZ Lube Hubs, Dexter Brand Axles, Cambered Axles, Nev-R-Adjust Electric Brakes on All Hubs, Cambered Axles, Grommet Mount Sealed Lighting, L.E.D. 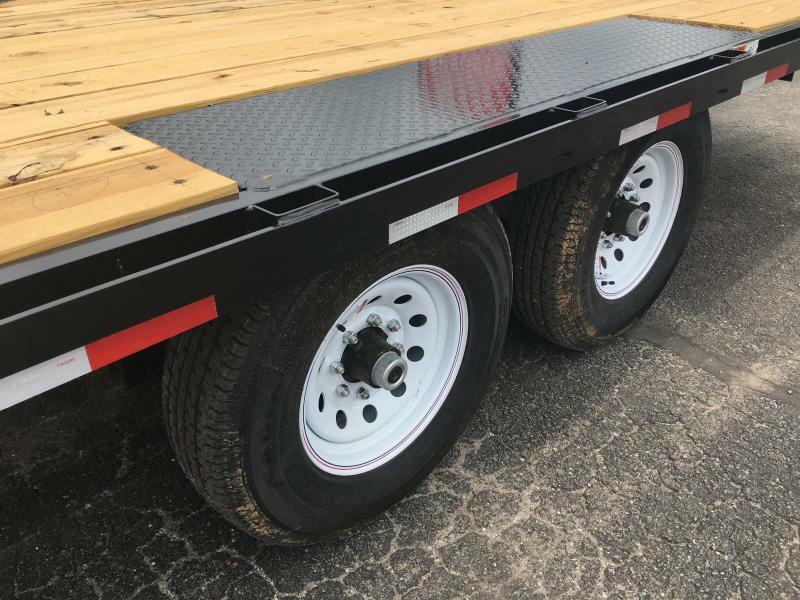 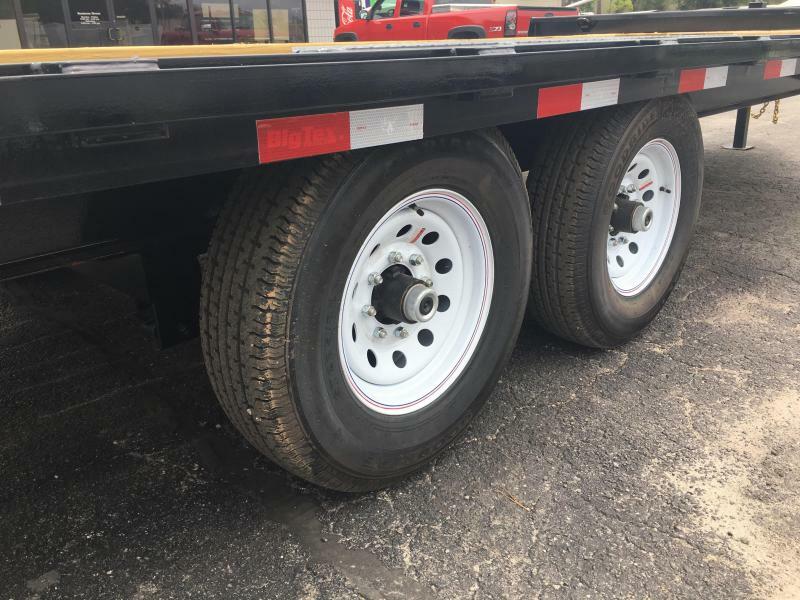 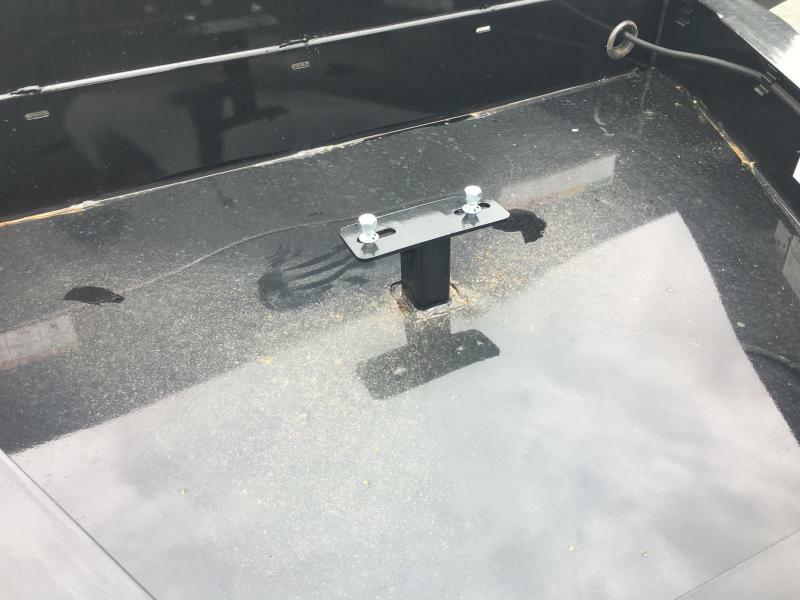 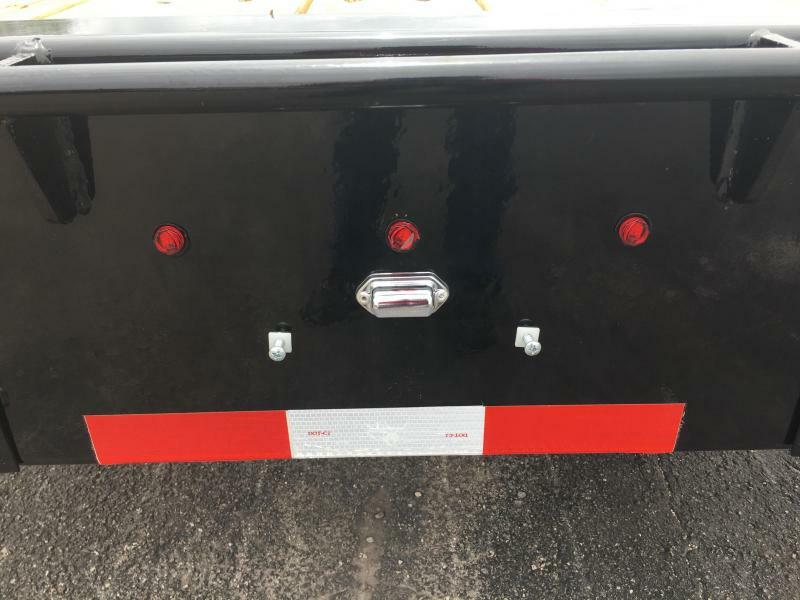 Lighting Package, Sealed Modular Wiring Harness, Spare Tire Mount (In Tongue Area), Complete Break-A-Way System w/ Charger, and Radial Steel-Banded Tires.